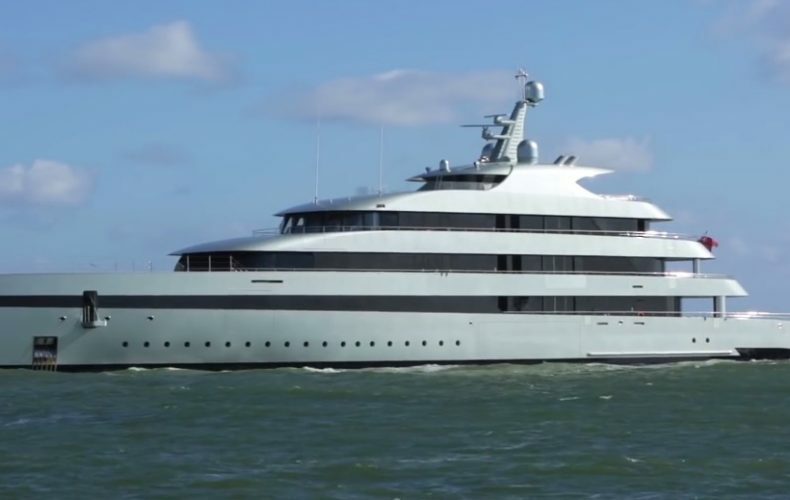 Feadship Savannah has won the International Superyacht Society award for Best Power 65m+, giving this 83.50-meter custom motoryacht a clean sweep of all the top superyacht industry awards. This superb achievement is a testimony to the visionary owner and his partnership with Feadship and CGDesign in creating the world’s first hybrid motor-megayacht. “Over a thousand specialists were involved in her creation and the phenomenal final result proves that Feadship’s willingness to venture into uncharted waters with adventurous owners always pays dividends. With her hybrid propulsion system offering fuel savings of up to 30%, Savannah is a winner in every respect.” comments Henk de Vries.